After hobnobbing with the rich and famous at the Cannes Film Festival with her parents, Regan Reilly sets off for her next destination, Naples...Florida, that is. Its there that Regan's college buddy Maura lives. Maura works in quality control at the nearby Palm Hotel. With three kids and a husband, Maura's household is a full one, so she arranges free lodging for Regan at the Palm. But the Palm Hotel is no quiet oasis either, as Regan quickly discovers. 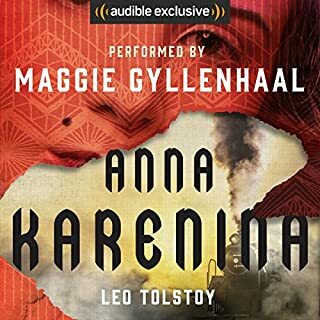 I had heard this story originally from a book of short stories and thoroughly enjoyed it. This was my first in the Reagan series I did not realize it was part of the series LOL and just bought the book now again. Or at least the story. 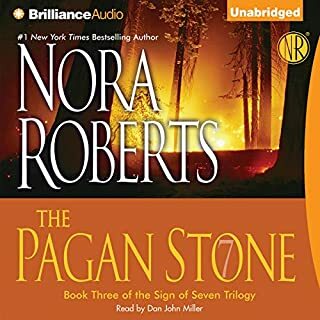 I just started the Reagan series with book 1 have now already heard book to I know one two three. 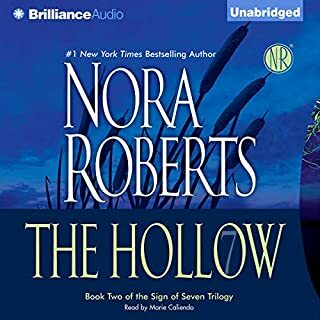 Nora Roberts is a great narrator I think it's easier sometimes when it's your own story. When Athena disappeared from St. Polycarp's College at Oxford, her friends assumed she had run away - to hide from her overbearing, wealthy Greek family, or even to marry some unacceptable young man. To their shock, they find out at their 10-year reunion that her body has been discovered in an excavation. Private investigator Regan Reilly, Athena's former college roommate, is determined to track down her friend's killer. I was first drawn to the Reagan character in one of Carol's short stories and loved it. 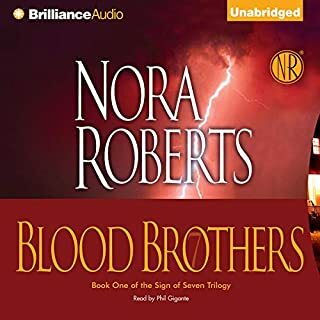 I've now sought it out and found an entire library of this series and I just finished this as my first. 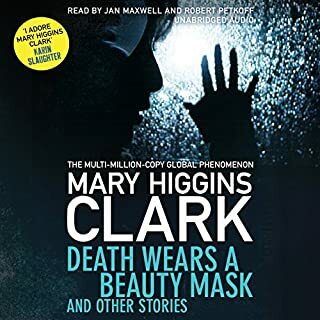 I've read previous reviews and people have been really hard on Mary Higgins Clark for her narration I loved it I didn't mind it at all her inspector character probably didn't mean to be so whispery raspy but otherwise very well done by all. 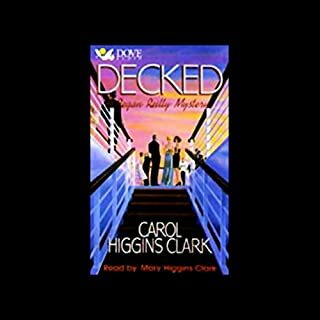 When Janice steps off the plane in New York City with her new husband, Mike, she can barely contain her excitement knowing Alexandra is waiting at the gate. It's been nearly a year since Janice saw her glamorous, fashion model older sister, whose busy workload even kept her from attending Janice and Mike's wedding. Twenty-five-years ago, the disappearance of four-year-old Justin Manning rocked the small town of Dove Point, Ohio. After his body was found in a shallow grave in the woods two months later, the repercussions were felt for years.… Janet Manning has been haunted by the murder since the day she lost sight of her brother in the park. Now, with the twenty-fifth anniversary of Justin’s death looming, a detective and a newspaper reporter have started to ask questions, opening old wounds and raising new suspicions. Could the man convicted of the murder - who spent more than two decades in prison - really be innocent? 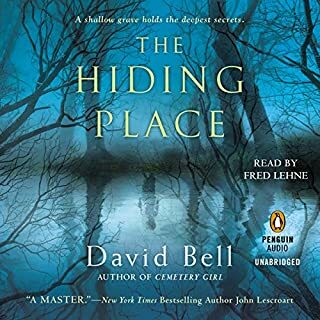 I do like David Bell, this is my second book by him the first one was a hard cover this one on Audible I like his stylings.